How is your business affected by space weather??? 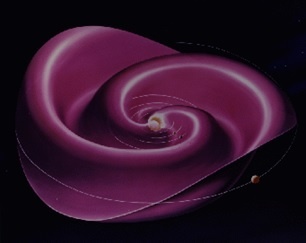 Solar Brikeland currents impinge plasma upon Earth creating space weather affects on our planet. 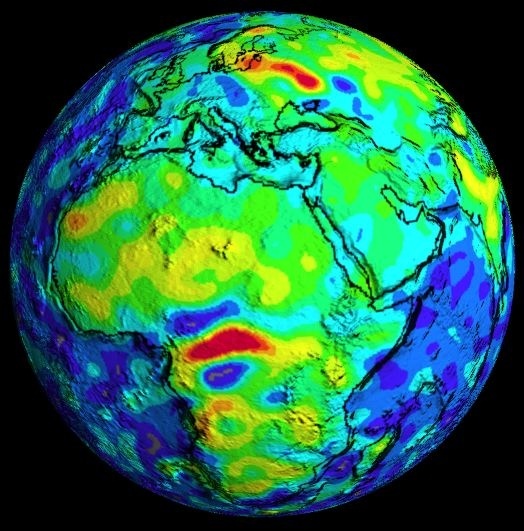 Four distinct circular magnetic anomalies associated with the current lighting strike anomaly in the Congo, moves along the N-S axis of our planet and may indicate a changing equatorial position. 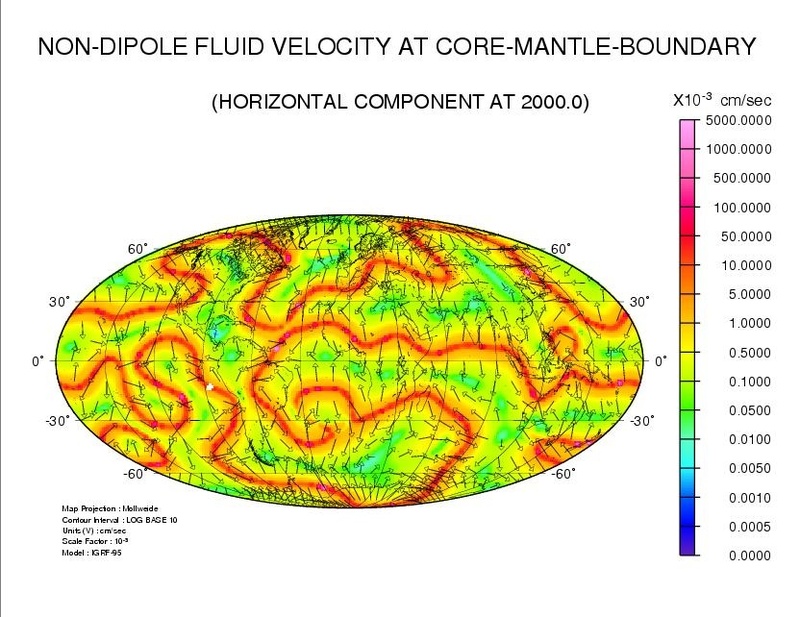 Magnetic modeling by Quinn of our outer core, indicates stream flow patterns. Changing orientations of these stream flow patterns is linked to tectonic induction activation patterns.